"Title of this work refers to the city where it was recorded: Bonn, the former capital city of West-Germany. Recorded live at St. Helena church on September 15th 2017. 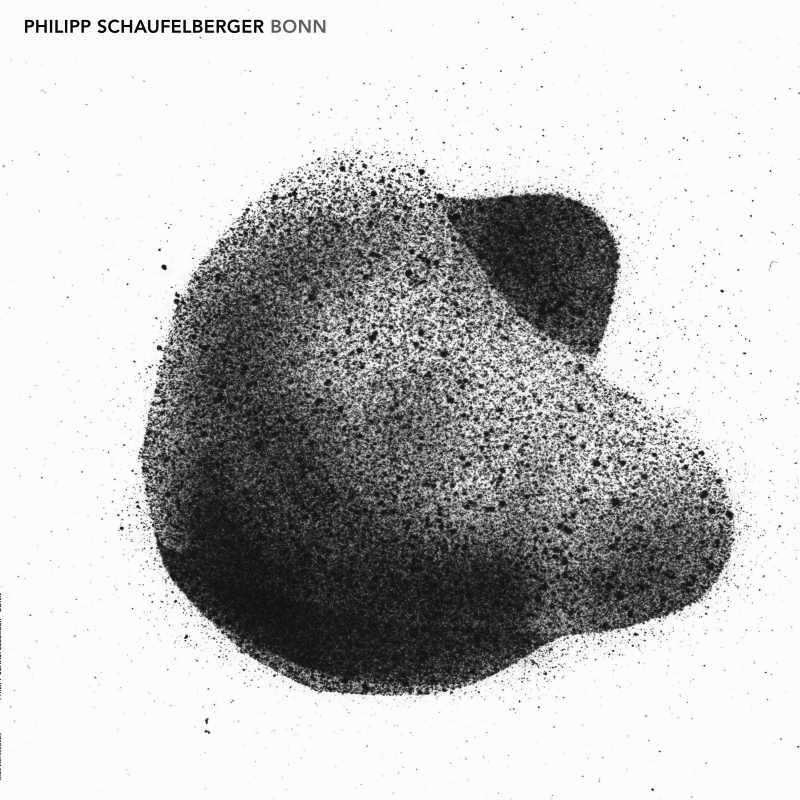 With this album Philip Schaufelberger presents his first solo work, playing acoustic guitar. He is a German musician – based in Zürich - playing and touring since the 90s with people like Pierre Favre and Lucas Niggli. And worked with Michael Brecker, Paul Motion, Kenny Wheeler, etc. A musician with a solid background in jazz. He also composes for ensembles of contemporary music like Ensemble Tzara. As a performer of modern music he often works with the Ensemble für Neue Musik Zürich. Turning to ‘Bonn’, each side of the LP has four works: a short improvisation, a guitar arrangement of an original composition by Schaufelberger, a contemporary piece by Michael Heisch (a Swiss composer and journalist, who as a bassist worked for example with Luigi Archetti) and a jazz classic by Monk (‘Misterioso’) respectively Ellington (‘African Flower’). Although the material comes from different corners and angles, there is a strong unity between them, brought about by the direct and intimate recording, and above all by Schaufelbergers’ consequent style and treatment. Both standards are in an original way deconstructed by Schaufelberger but remain recognizable. This is characteristic for the other works as well. 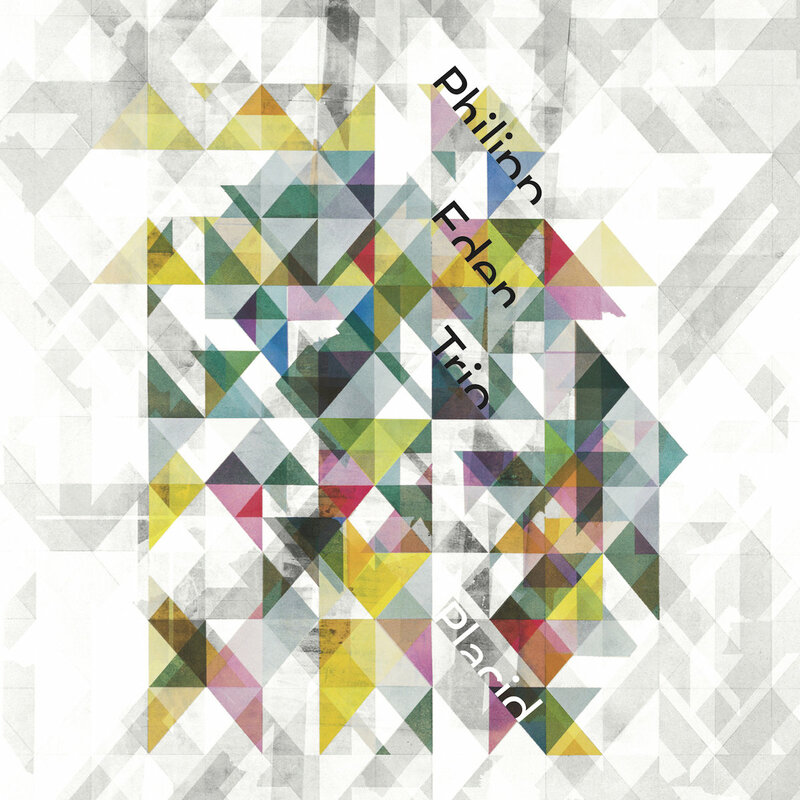 Abstract on the one hand, but interwoven with melodic elements on the other. A coherent and interesting work. (DM)"